After overcoming the serious crisis of phylloxera in the late nineteenth century, 350 year old Chanson Père et Fils continued to grow its domain and in 1999, the house joined the family group Bollinger. The new team, rich in experience in key areas of the Côte de Beaune and Côte de Nuits, put policies in place to ensure the highest quality and guarantee authenticity of terroir. 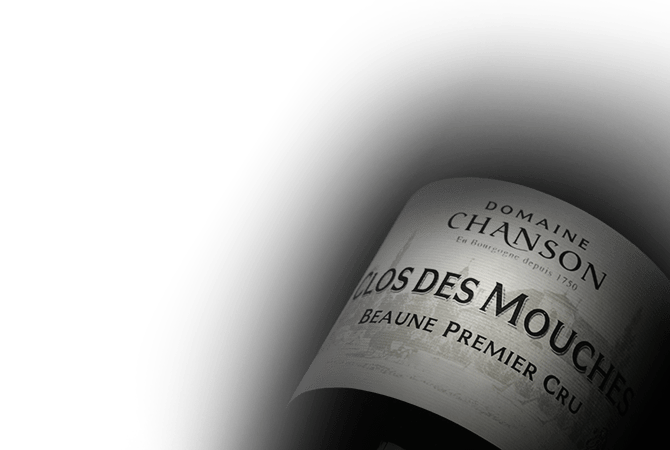 Chanson Pere et Fils vineyards accounts for 25% of the supply of grapes needed by the House and the remaining grapes are purchased from vine growers selected for their commitment to quality.